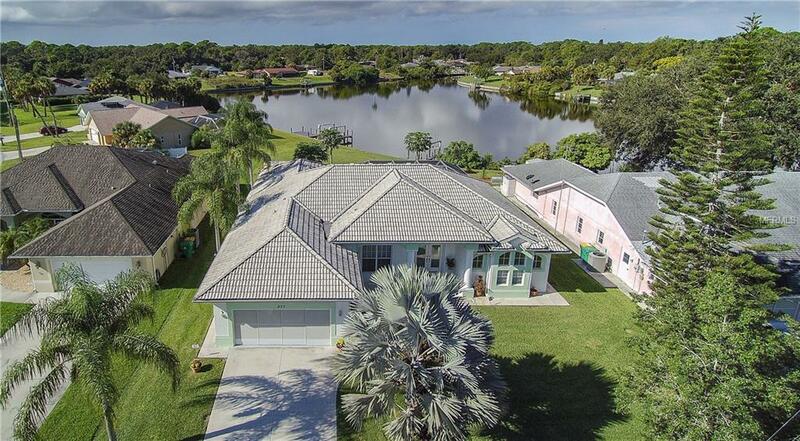 FISHERMAN'S AND BOATER'S DREAM HOME WITH FLORIDA LIFESTYLE TO ENJOY! 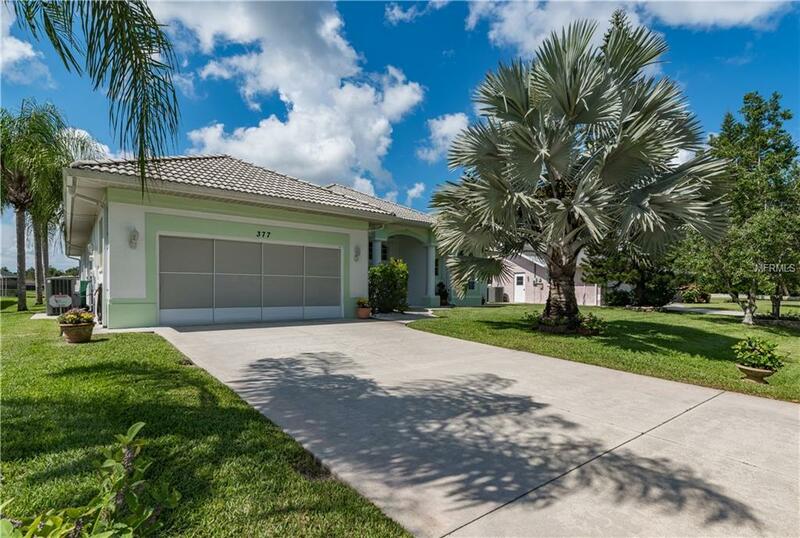 Gorgeous home on a beautiful freshwater canal with concrete seawall and 10.000 lb, boat lift and no through water traffic. Gulf access over Myakka River and to Charlotte Harbor. 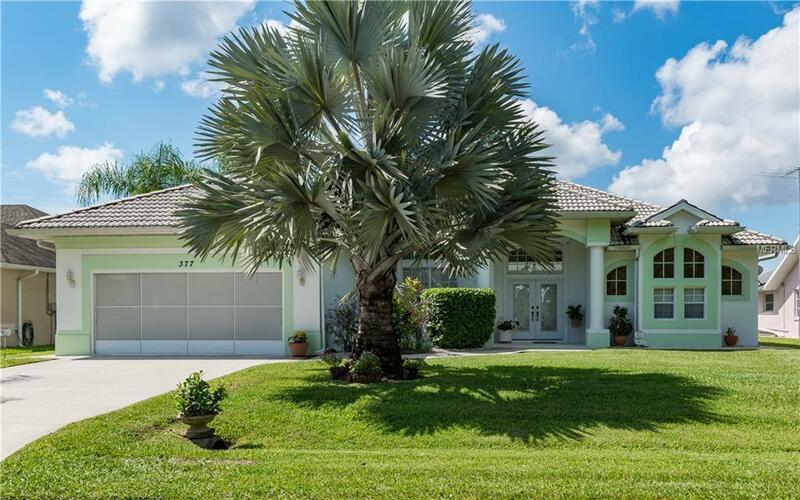 Open floor plan of over 2,400 SgFt brings the family together in the Family room or on the large screened in lanai around the pool after a wonderful lunch been prepared in the updated kitchen. 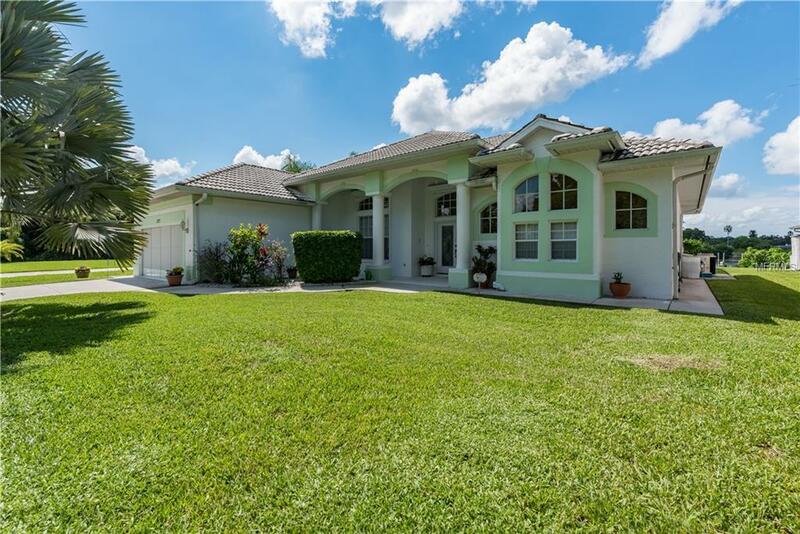 This home is kept in impeccable condition by adult owner in great location, close to shopping and to US 41, but just far enough to have your private relax time overlooking the water on your own backyard. Meticulously maintained mature lawn with a sprinkler system and it's own well. Bring your family to enjoy Florida living on a magnificent property.